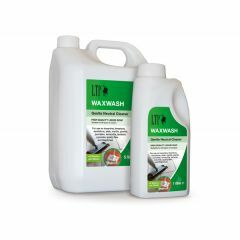 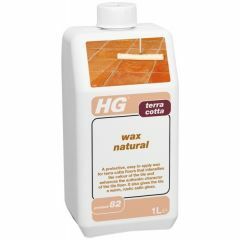 A wide range of top quality wax treatments supplied by the reputable companies HG, LTP and Lithofin. 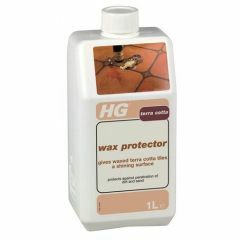 Best sellers are the clear beeswax, antique beeswax, waxwash and wax remover. 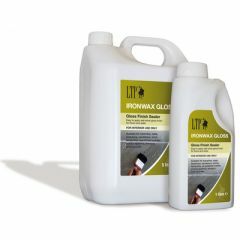 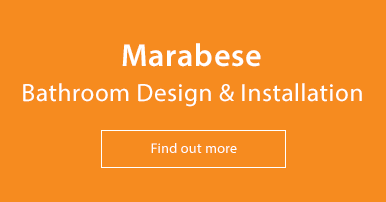 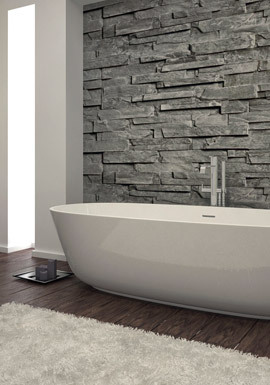 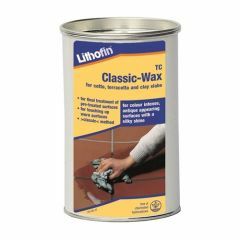 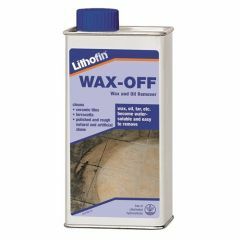 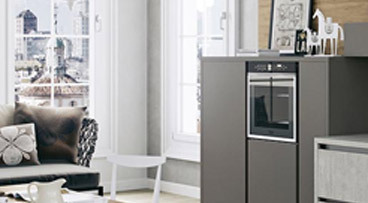 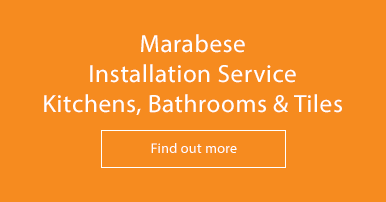 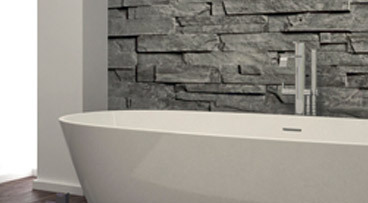 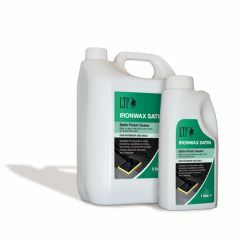 The range includes treatments for different surfaces of floor and wall tiling.